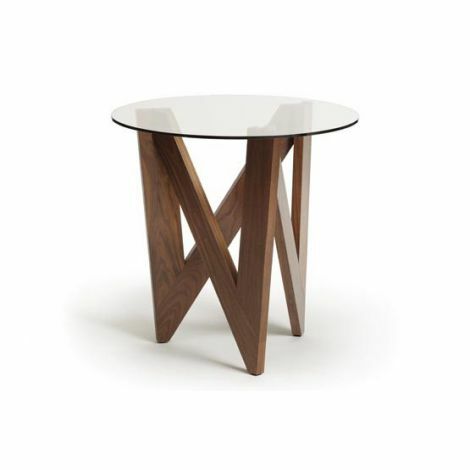 The Check Coffee Table is a compelling and elegant piece crafted in sustainably sourced hardwood. 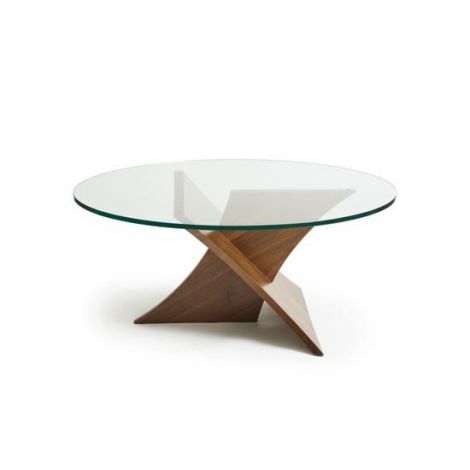 Pairs perfectly with the Check End Table. 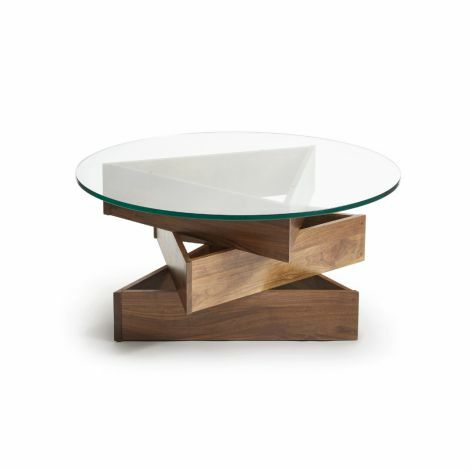 Haiku’s Check Coffee Table, by Copeland Furniture, is a striking piece designed to re-imagine traditional forms and style idioms to create compelling visual focal points wherever they are used. 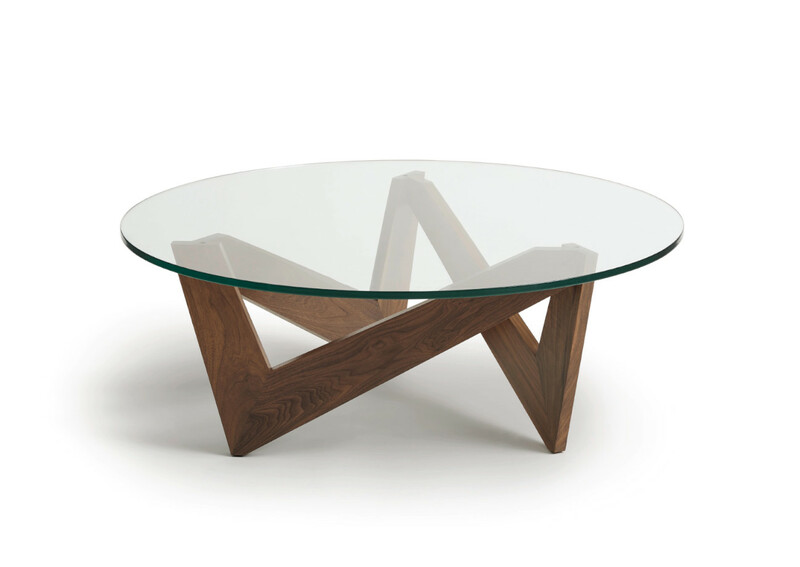 A true statement piece, the Check Coffee Table is crafted in solid American black walnut and topped with a tempered 15mm glass. 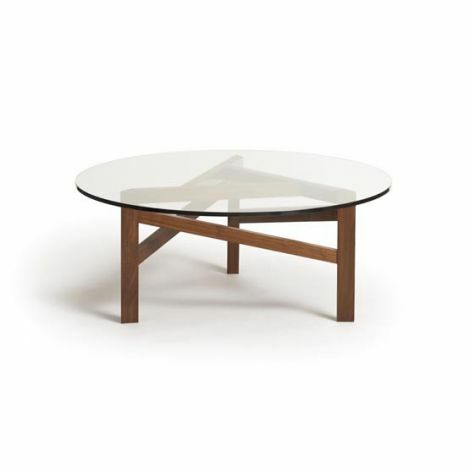 Available in a natural finish, the Check Coffee Table is a stunning and eco-friendly piece. 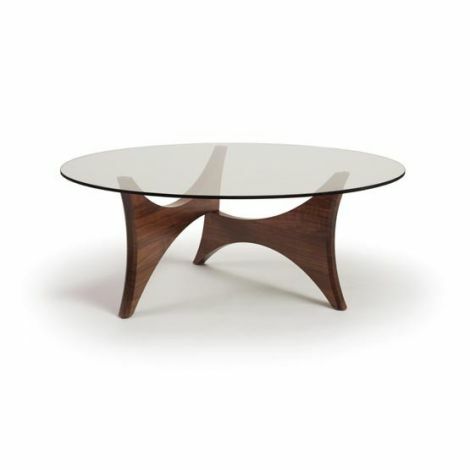 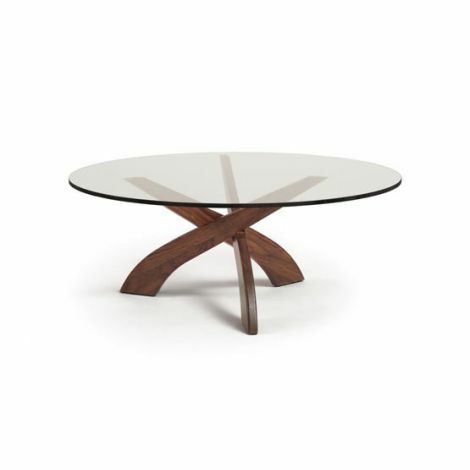 The Check Coffee Table, and all furniture by Copeland, is paramount craftsmanship. 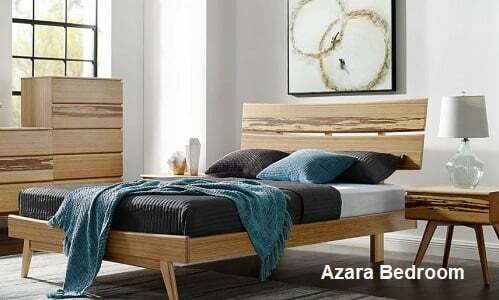 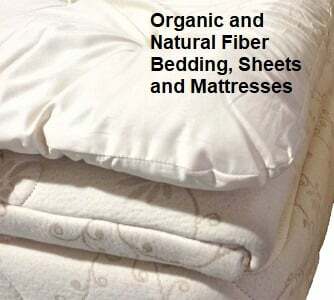 Made to order by American artisans, these masterful pieces are finished with a Greenguard Certified finish for low chemical emissions, meaning you can rest easy knowing that your furniture is not off-gassing toxins into your home.